Our baton for climate justice has reached Castlemilk Parish Church in Glasgow. 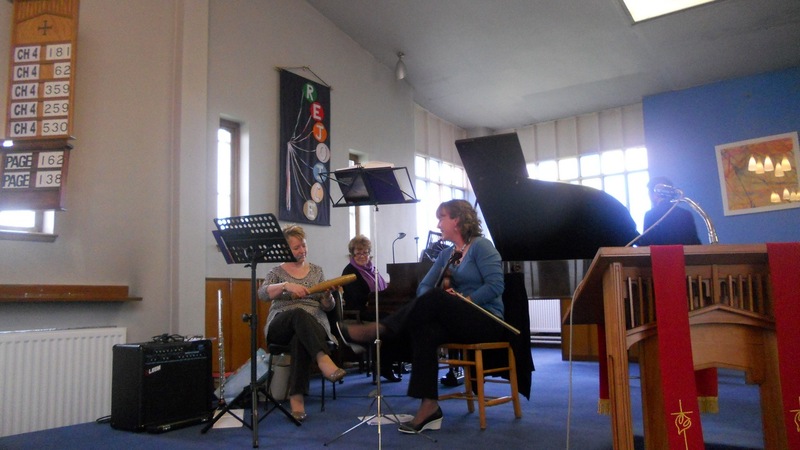 It was handed over by the music group passed the baton on during the service. Guided walks around Old Melrose monastery.